Homewings’s CEO and co-founder Cornelia de Ruiter is an interior designer with an interesting background. She used to help friends to design their homes as a side project while still working as a strategy consultant and eventually saw the opportunity to turn this into her full-time activity. The company was launched officially in June 2016 and specialises in making expert design advice accessible for everyone by bringing the service online - from mood boards to floor plan layouts to furniture recommendations and visualisations, clients are matched to the right designer based on their needs/style/profile, and then they collaborate together through their platform. But that’s not all. 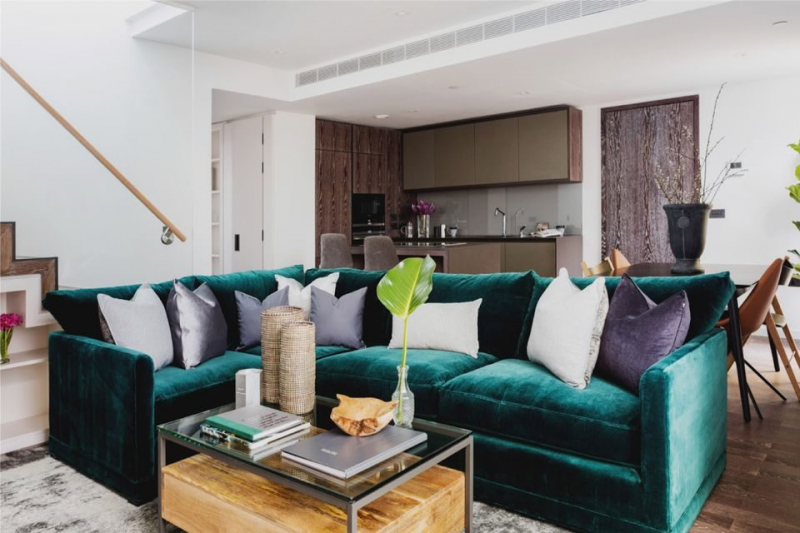 Homewings have now launched their Furniture Package service, aiming to cater for short let operators, developers and investors. The packages are a simple way to create a living space to suit any client’s requirements, fitting each and every style and budget, being delivered and installed to the highest level and ready for use. Hugo Chad, head of Sales at Homewings, said the packs are built from core furniture essentials with the option of adding additional 'comfort' pieces, and then some fun décor such as prints and cushions on top so its differentiated. Everything is fitted to the floor plan in a way that the client can shop the package with confidence. According to Hugo, the company is all about making clients happy, improving their services in order to grow. Part of their goal for 2018 is to help property professionals grow their business through thoughtful design and furnishing solutions, and to become a trusted advisor and partner. To find out more about their furniture packages or to request a free consultation, please visit their website here.